Maybe your employees have worked hard all month, and they have broken production records. Or you want to a working lunch. Maybe you our in charge of the catering for your next corporate function. Regardless of the reason, Vito’s by the Water can make planning the event a snap! 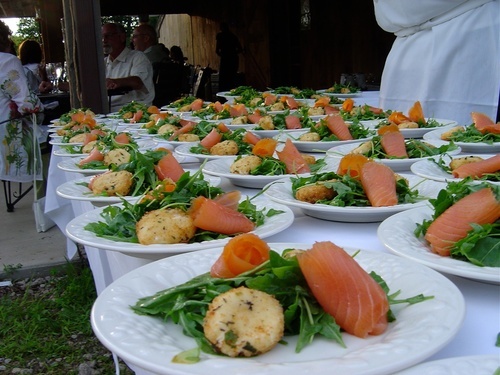 Vito’s by the Water has a complete menu for offsite catering. All you need to do is pick up the phone and order your working lunch for the office, or contact us for a larger event. The Vito’s Restaurant Group can also host your corporate event at either Vito’s on the Water in Windsor or Vito’s by the Park in Hartford. If you need to take it to the next level, you can have it at Vito’s on the Farm in South Windsor.